Accommodating up to 330 guests, Takodah’s rustic and comfortable cabins sit in the heart of the forest, spread across four main villages of our camp. 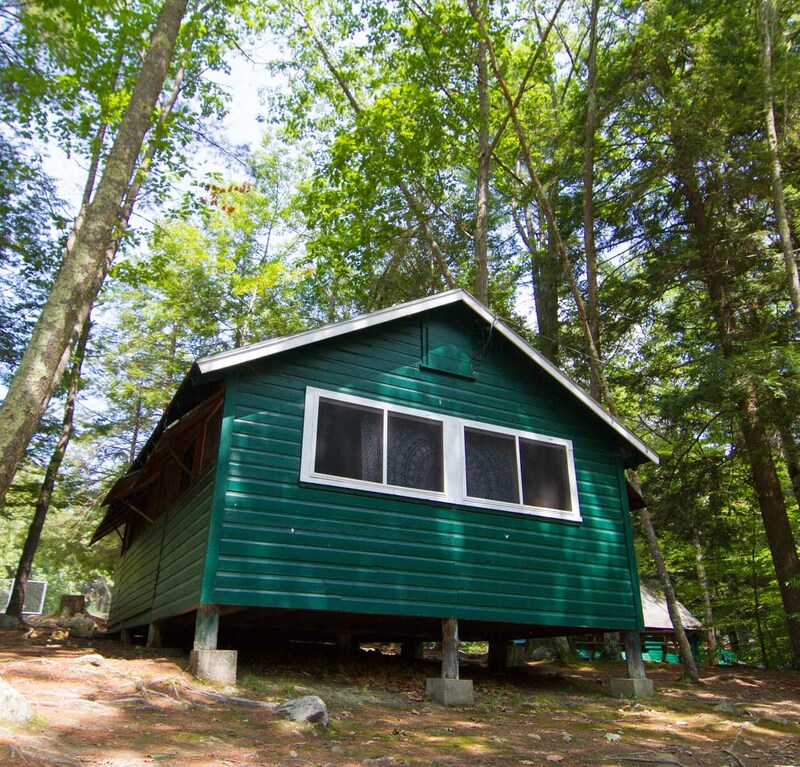 Our cabins are simple in design with electricity and screened windows for fresh breezes. Our modern bathrooms facilities are just a few steps from every cabin. Our villages offer a camp style sense of community, each with its own fire pit. 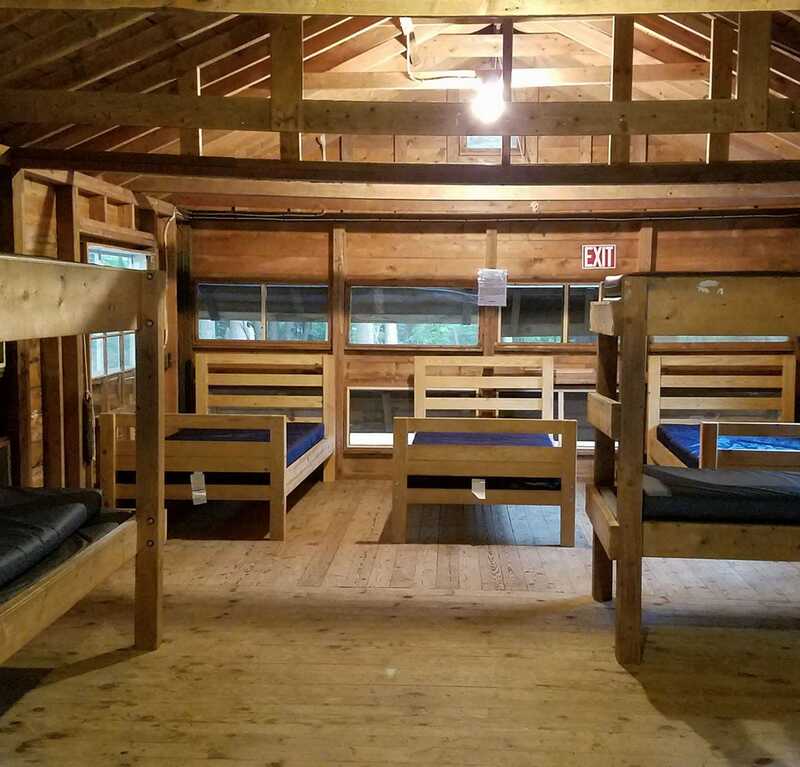 The Takodah experience requires guests to bring their own linens, sleeping bags and blankets adding to that home away from home feel of a traditional summer camp. Don’t forget your toothbrush!